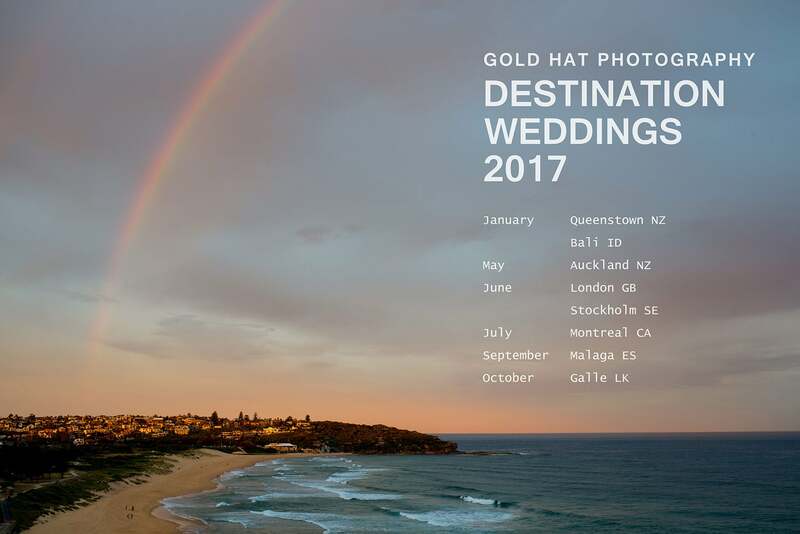 Destination Wedding Photographer Guide - Is a Destination Wedding for you? My work as a destination wedding photographer has taken me all around the world. I have been fortunate enough to shoot destination weddings in several countries, and am excited to hear more about your overseas wedding. In recent years there has been more and more interest in getting married abroad. As a destination wedding photographer, I thrive off the energy and excitement of brides and grooms who choose to have a wedding in a foreign country. Destination weddings bring with them a whole new set of challenges as a photographer, but I believe that with my experience, I am the right photographer for you. 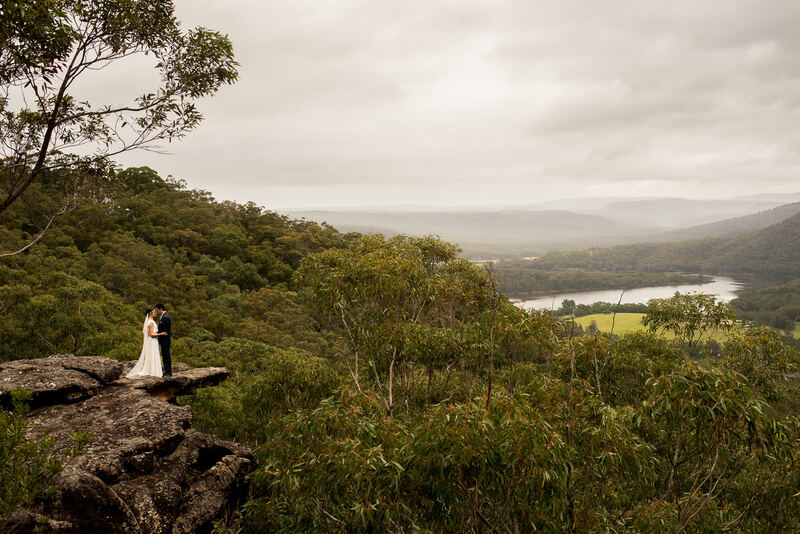 When organising your destination wedding, it can be tempting to search for a photographer based near your wedding venue. Wedding photography rates may be more attractive in some countries, and there’ll be no additional travel expenses incured by you. 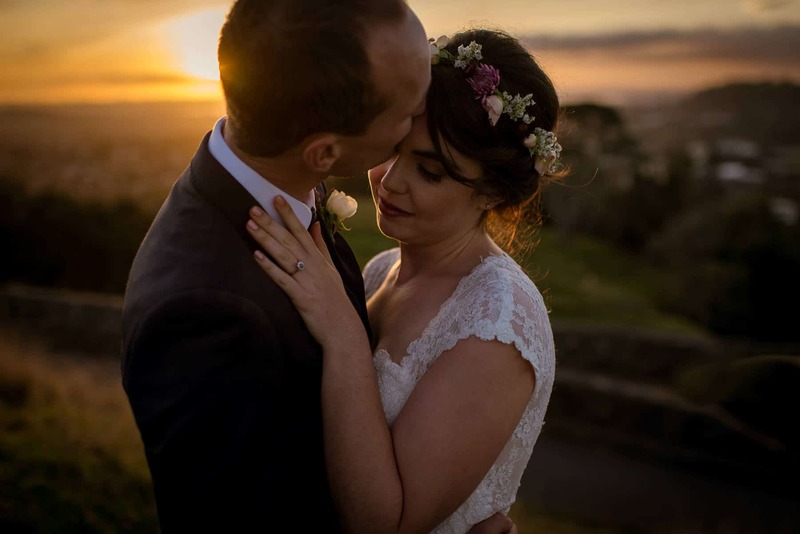 Although a local photographer will arguably be more knowledgable about the locality than a destination wedding photographer like myself, there are some other issues to consider when making your decision. Aside from basic considerations like their fluency in English and respect of your western culture, manners and traditions, it’s also difficult to make a decision on a wedding photographer if you haven’t met them, or at least spoken to them. As a destination wedding photographer, I feel like I bring fresh eyes to every wedding in a foreign country. There’s nothing more exciting to me than shooting a wedding in a new location, exotic or not, and destination weddings really open the doors to creativity through natural wedding photography. Will a local wedding photographer feel like this? Probably not! Getting married overseas is obviously very exciting and alluring for many couples. Apart from the romantic idea of being in a far flung country tying the knot with your loved one, destination weddings also have a host of other advantages. 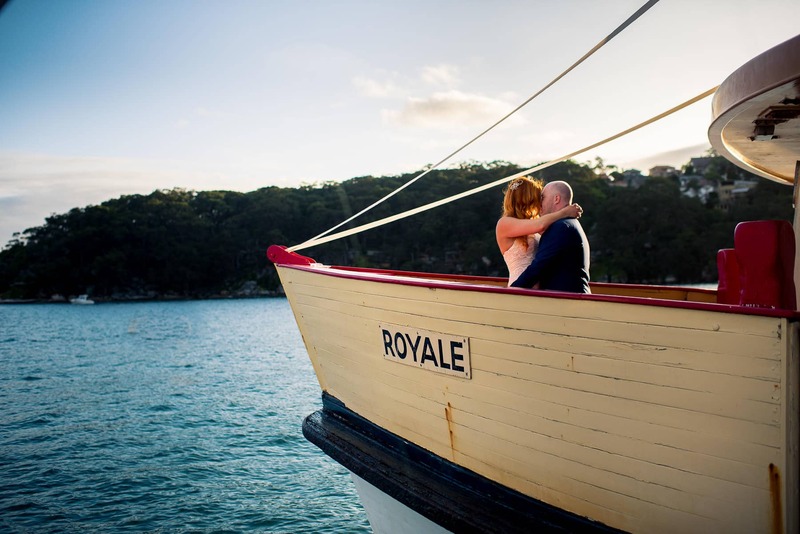 It’s easy to see why destination weddings are getting more popular each year for Australian and English couples looking to get married abroad. Here are a few of the advantages of a destination wedding versus a local wedding in your home country. First and least romantic of all (! ), the cost of a destination wedding is a major consideration. On face value, flying overseas for your wedding can seem like a bit of a splurge. After all, why add the cost of plane tickets on to your ever-expanding wedding budget?! Of course it depends on where you decide to have your destination wedding, but in the majority of cases, getting married overseas can work out to be a lot cheaper than getting married in Australia or the UK… and you get a great holiday out of it! 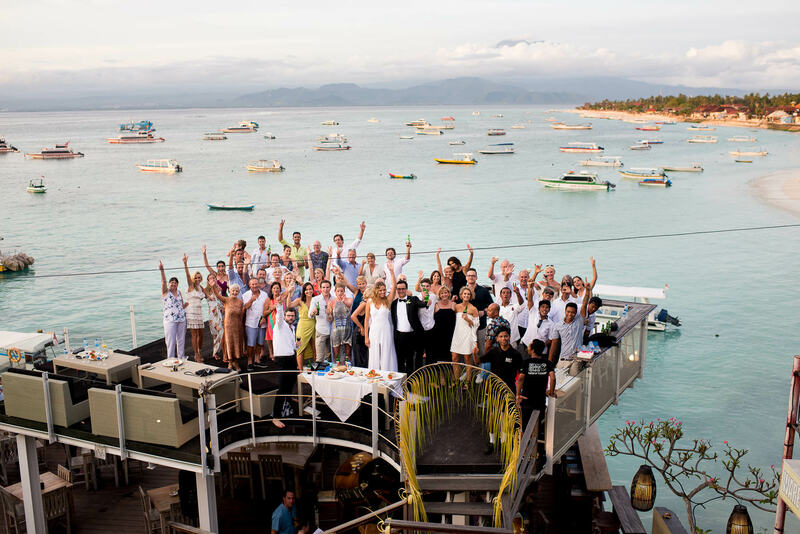 Whilst in Sydney or London you’ll be paying upwards of $20,000 just for your wedding venue + food and drinks, a destination wedding in Bali or Fiji for example can be a fraction of the cost. 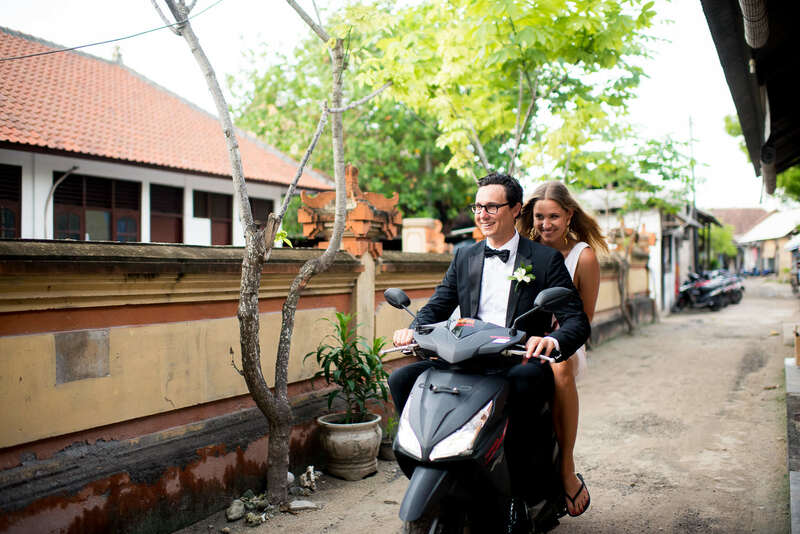 It goes without saying that getting married in another country brings a whole new level of fun, interest and excitement to your wedding – both for you and for your guests. To be completely blunt, there aren’t that many nice wedding venues in my local markets of Sydney and London. Most of them are indoor banquet halls of one kind or another, and you’ve usually been to someone else’s wedding there. There’s nothing wrong with that of course, but why pay so much for a location that doesn’t excite you? It’s a sad truth that many of your not-so-close-friends will come to your wedding just for the free bar! This may sound cynical, but have a think about your own level of enthusiasm when a work colleauge politely asks you to their wedding…! By getting married overseas, only your closest friends and family will want to make the financial commitment to be at your destination wedding. Sure, there may be good friends and family who won’t be able to afford the travel expenses or won’t be able to take time off work, but for good or for worse, there’s nothing like a destination wedding to really ‘trim the fat’ off your guest list, making the wedding day more intimate and personal for everyone involved. It’ll depend on the location of your destination wedding, but for the most part, the scenery at the major destination wedding locations around the world will blow you away. 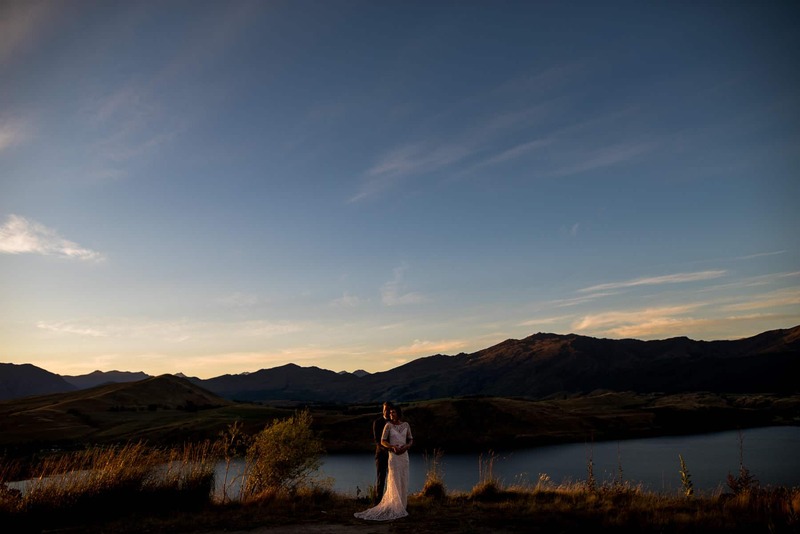 Aside from beautiful panoramic vistas of rolling hills, glistening lakes, turquoise seas or snow-capped mountains, sunset and after dark will offer sights that you and your wedding guests can only dream of in their home country. 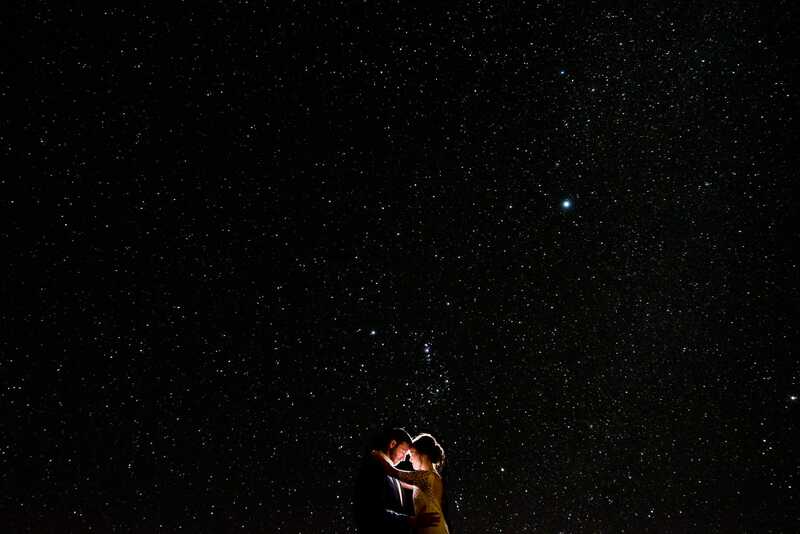 The image above was taken in Queenstown, illustrating just how clear their night sky can be. 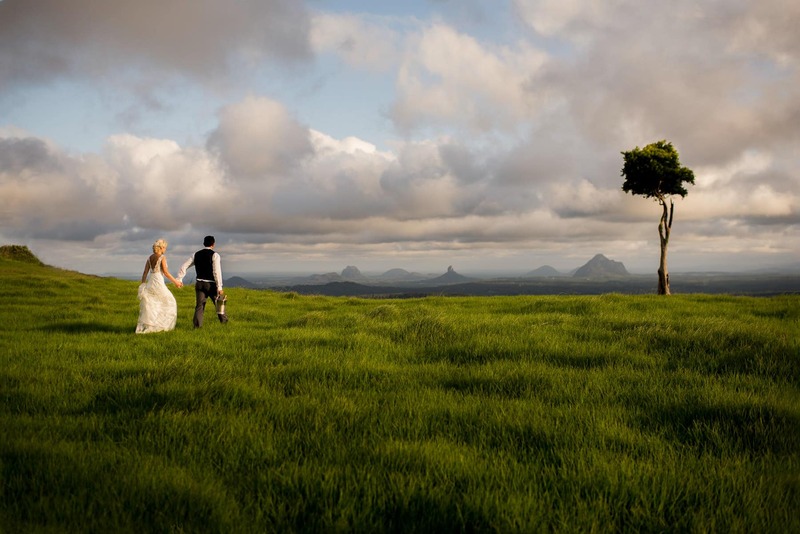 Popular destination wedding locations for Australians include New Zealand, Fiji, the Cook Islands, Bali, Thailand, Tahiti, Vanuatu, Sri Lanka and Hawaii. The Asian countries offer the best value for money, and in some cases such as Bali, excellent food, friendly locals and suprisingly good security too. For those living in the UK, the most popular destination wedding locations are Fiji again, Italy, South Africa, Croatia, Cyprus, France, Spain, Mauritius and more recently Iceland. 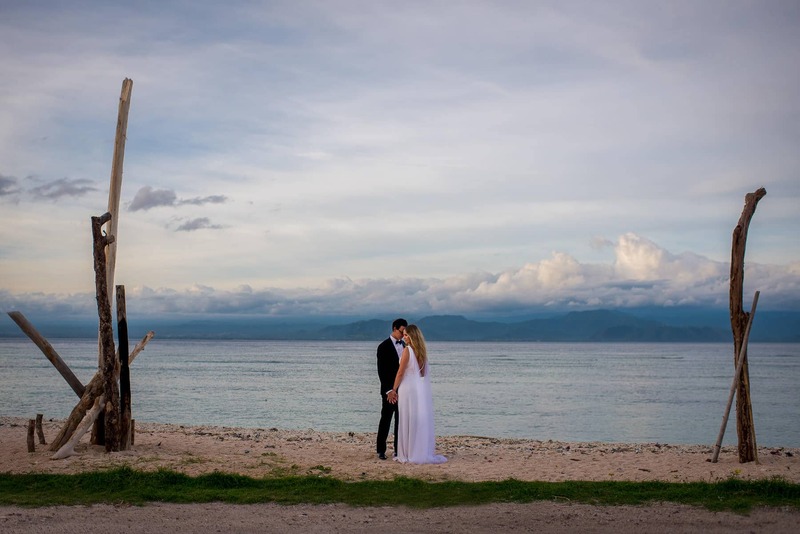 The eastern European countries such as Croatia and the Balkans are becoming more and more popular for destination weddings as they offer great value for money, friendly locals and stunning scenery. It’ll be different for each destination wedding photographer you speak to, but in my case, I offer competitive wedding photography packages that are tailored to desination wedding budgets. I appreciate that flying a photographer from your home country to shoot your wedding can seem a little lavish, so I will work with you to customise a quote that you are happy with. It is important for me to arrive a few days before your wedding both for peace of mind and for the important scouting of your wedding location, so we can get the best possible photos. Again, we will work together to fit everything within your wedding budget. If you are getting married overseas in 2017 or 2018 and would like to enquire about my availability, please get in touch using the form below. If you’re planning a destination wedding and you’re looking for an experienced destination wedding photographer, get in touch using the form below so we can discuss your plans and secure your wedding date. Please include as much detail as possible. I will reply by email and schedule a time to talk.